because it comes from love." Released in 2011, "Haven" is a wonderful and diverse selection of music, including "My Favorite Things," "Amazing Grace," songs by Dave Matthews and Bruce Springsteen, "Danny Boy," and much more - 70 minutes of inspired music! 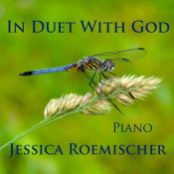 Released in 2013, "In Duet with God" is a meditative and beautiful selection of sacred and secular music, including "Breathe on Me, O Breath of God," "Simple Gifts," "Hallelujah," "Moon River," "Pacehlbel's Canon" and more. 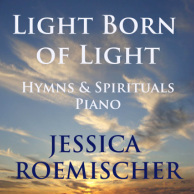 Buy "In Duet with God"
Released in 2014, "Light Born of Light" is both dynamic and meditative. 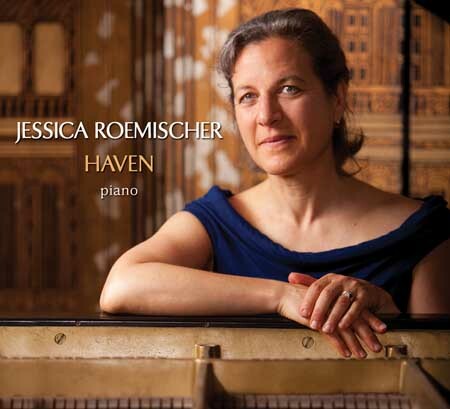 It's 65 minutes of hymns and spirituals, from Bach to Curtis Mayfield to an original piece. Selections include, "People Get Ready," "Old Ship of Zion," "She'll Be Coming 'Round the Mountain," "Amazing Grace," "In the Garden" and much more. Jessica's SoundCloud channel has lots more audios. 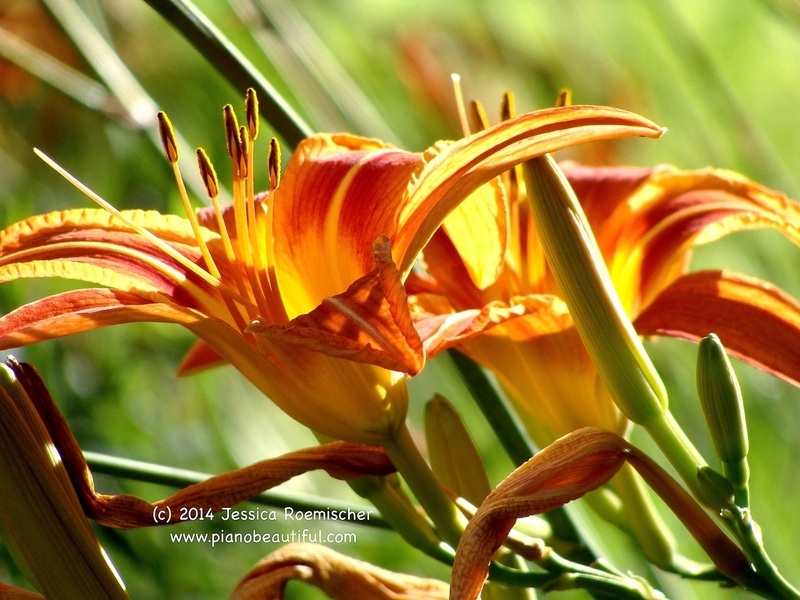 You're invited to subscribe!